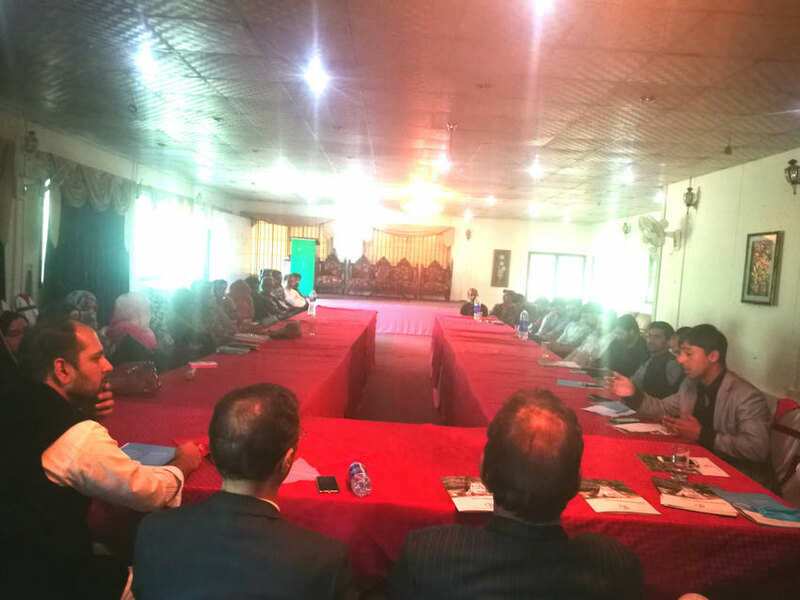 In the backdrop of divisive rhetoric over the Kashmir issue and the circumstances of the people affected by it, nearly 40 eminent journalists, civil society activists, politicians, lawyers and young leaders got together in Rawalakot, Azad Jammu and Kashmir to launch a study entitled “Tales of Separation and Reunion”. This study captures the stories of the divided families which got separated due to unrelenting conflict over Jammu and Kashmir, and hardly got a chance to see each other during the last seven decades. 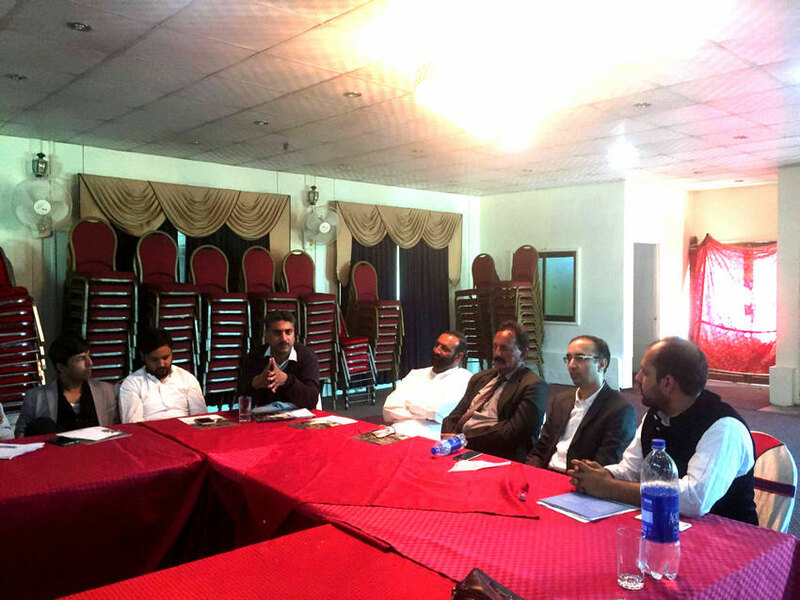 Speaking on occasion, the author of the study Mr. Qaiser Khan stated that this report is based on the stories of broken human relationships, dejected mothers, grieved children, elders seeking for a final refuge in their ancestral graveyards and incidents of violence that mark the history of Kashmir conflict. The stories, ten in total, revolve around the people residing in Jammu, Kashmir Valley, Azad Jammu and Kashmir as well as refugees from Jammu and Kashmir living in Pakistan. He also shared with the audience that his report was intended to enrich the emerging critical discourse on the matter by highlighting the humanitarian aspect of the conflict, repudiating the notion of passive spectatorship. All the stories documented in this report highlight the urgency and dire need of taking an initiative to eradicate the miseries of the shattered families and the deep- seated sense of deprivation in their hearts which can be made possible by re-establishing the cross- LoC linkages. 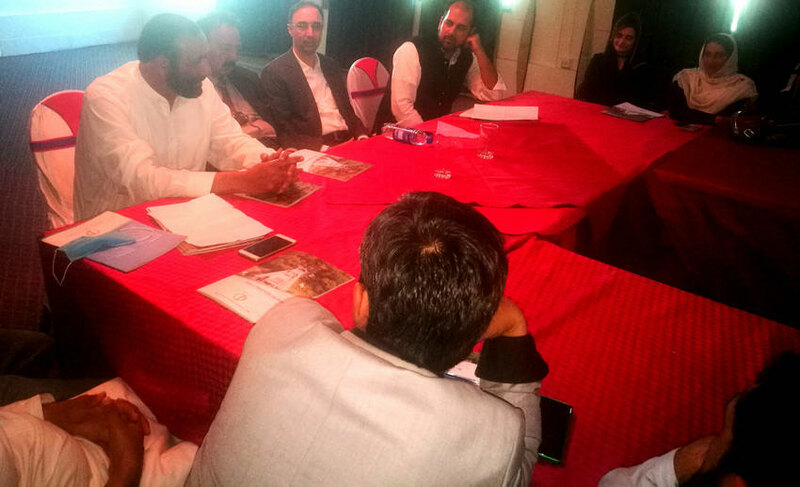 Several representatives of the political parties applauded the report but emphasized that the political angle of the conflict must be strengthened and role of Kashmiris as an inalienable party to the conflict should not be overlooked in the unfolding discourse. Noted author and poet, Dr. Sagheer Khan in his address shared with the audience how the division of Jammu and Kashmir has decimated the cultural and linguistic ethos of the society. 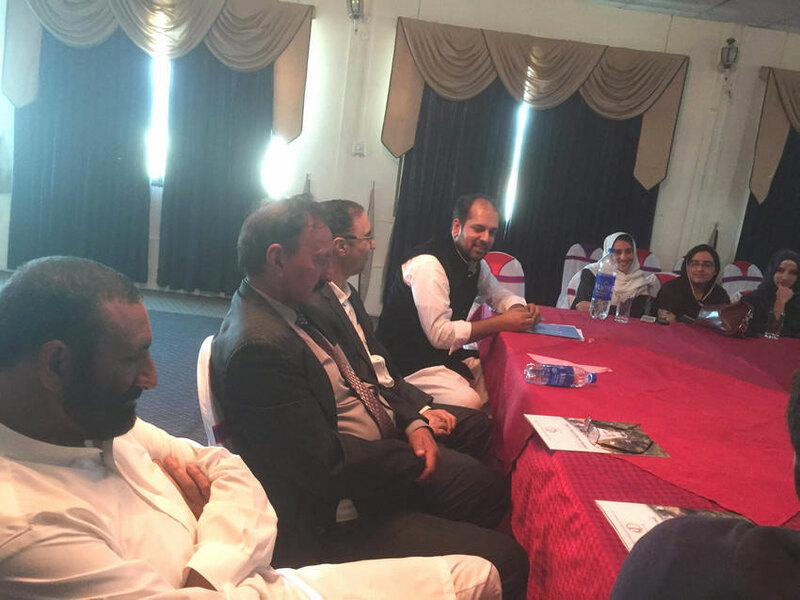 He hailed the author for his efforts on to enrich and deepen the conflict literature on the issue of Jammu and Kashmir. 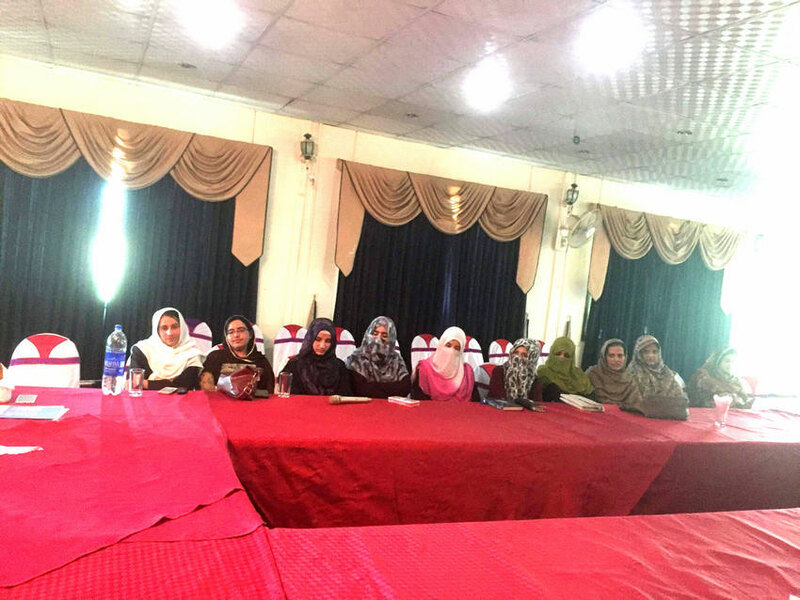 A good number of female participants, mostly students, were also present in the event. 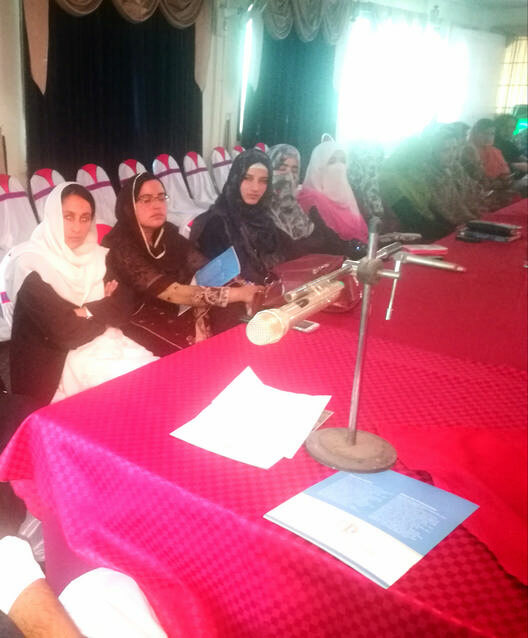 Uzma Shaukat, a resident of Tatrinote on the Line of Control regretted the fact that majority of the divided families are living in threatening conditions along the LoC but the people living in cities and the authorities are oblivious to their miseries. 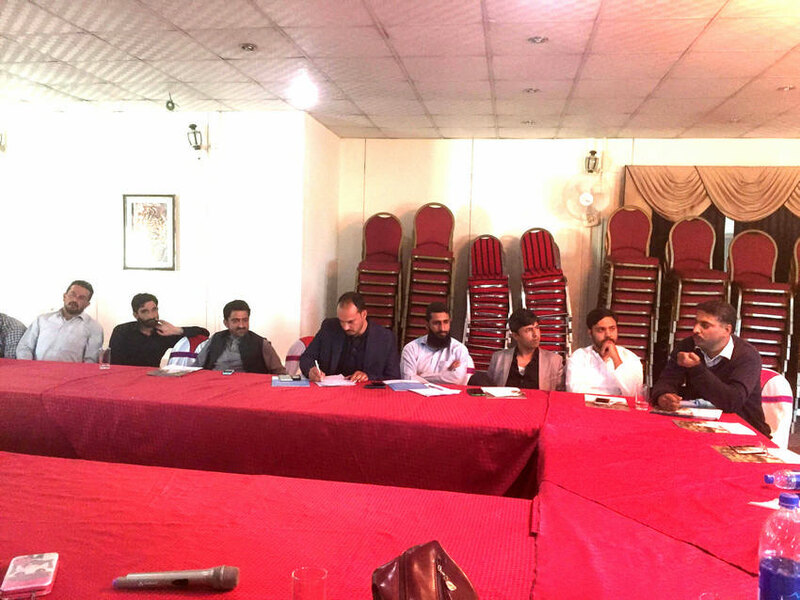 She requested the civil society and intellectuals to highlight their issues and pressed upon the Government to take immediate steps for their rehabilitation and safety. 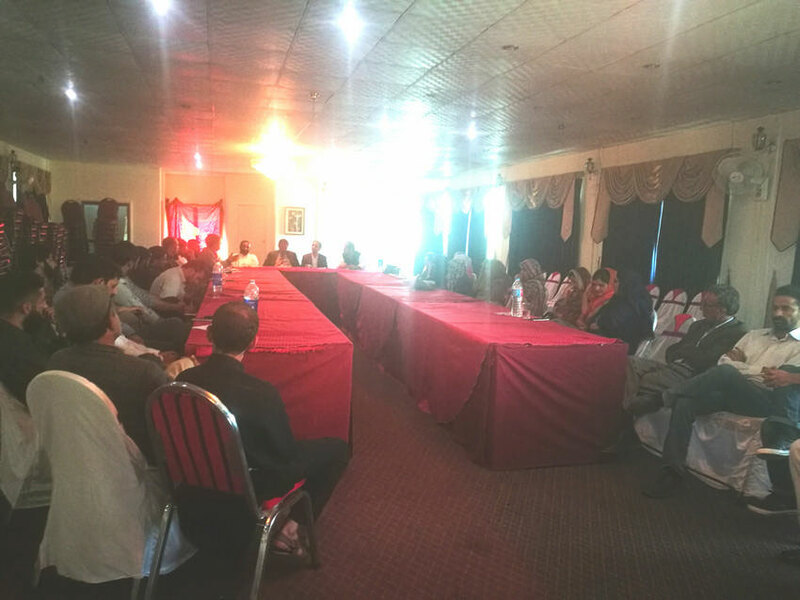 The last part of the event was filled with intriguing questions and lively exchange of views among the participants. 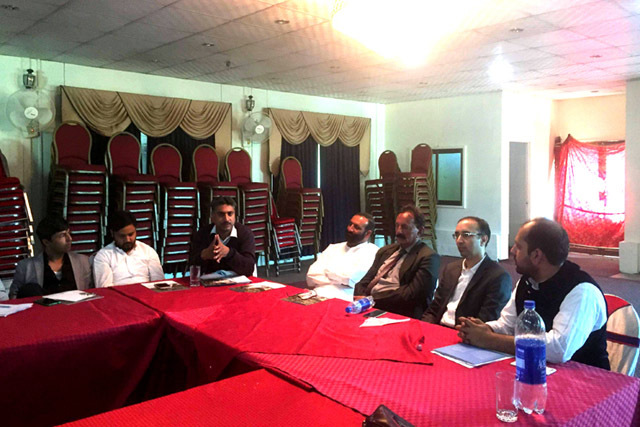 A healthy discussion about the responsibility of political parties and public intellectuals was witnessed where Yasir Irshad, Javed Nisar, Umair Pervaiz and Haris Qadeer, representing the progressive viewpoint, called for more direct and radical approach towards conflict resolution in Kashmir. Concluding the event, Executive Director of Centre for Peace, Development and Reforms (CPDR), Mr. Ershad Mahmud underlined the importance of using the soft power to project the cause of Kashmir at the regional and international level. He applauded the author for documenting the pain and miseries of the divided families in the form of a report. He also pressed upon students present on the occasion to come up with more research of such kind.